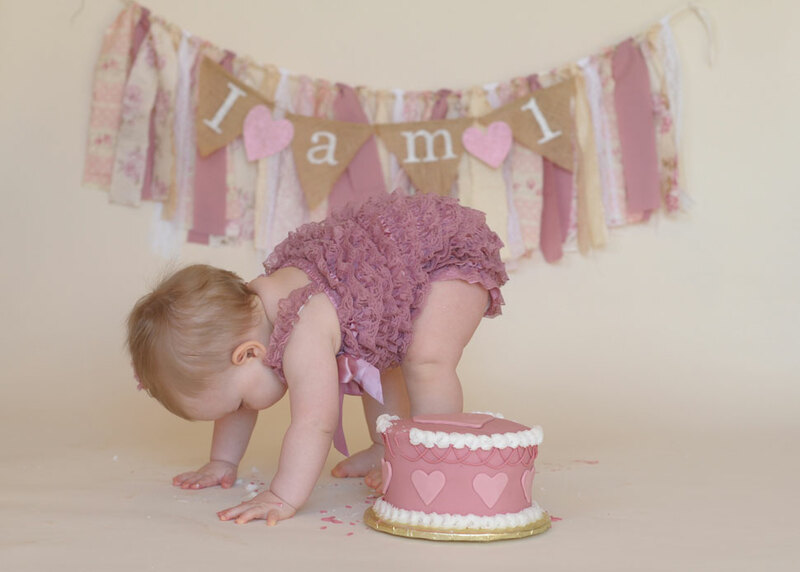 As a baby's 1st birthday portrait photographer in Culpeper, Virginia, I often see Mom's who are having a hard time finding the perfect outfit and cake for their baby's 1st birthday cake smash sessions. I'm here to tell you, its so much fun! I'm here to help you make those selections to put together a cute cake smash you will remember for years to come. Here is a fun little video showing you just how much fun we have! Most of my cake smash babies, I have taken newborn pictures and 6 month baby photos of so I have a little history with the family. We will discuss color ideas, share pictures, etc. Seeing it all come together is really so much fun. During these sessions we typically start with a traditional 1st birthday photo session and then do the smash cake towards the end. Some babies are hesitant and not sure about diving into the cake. Others will dive in head or feet first. Either way, we'll make it look like they had the time of their lives. They like to crawl towards me too, so if you ever see frosting on my camera, that is why! 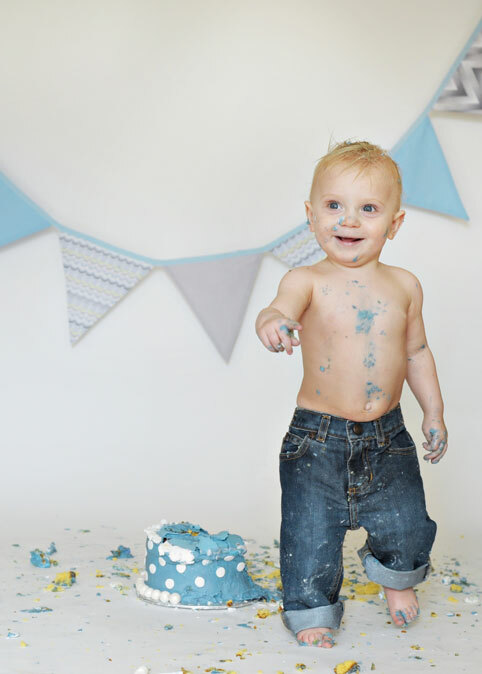 If I'm being honest though, crying baby cake smash pictures happen to be some of my favorites. It always make me sing "Its my party and I'll cry if I want to!" When planning a 1st birthday cake smash session, we typically start by discussing colors. Sometimes it will be themed around your baby's party. Other times its just fun colors you enjoy. I always recommend picking two colors and we start from there. Then, we discuss the outfit. Some choose to go simple with just a diaper cover. Others like to select cute ties, onesies and tutus. Its completely up to you in how elaborate or simple you want to go. Here are a couple links to help you select an outfit. 1. Etsy - If planning to purchase from Etsy, please do so in advance. Often times sellers have long lead times. I always recommend messaging the seller to make sure your outfit arrives on time. 2. Mudpie - they have a few cute things and they also sell on Amazon. 3. Pinterest - Always great for so many fun ideas! Next, we start talking CAKE! 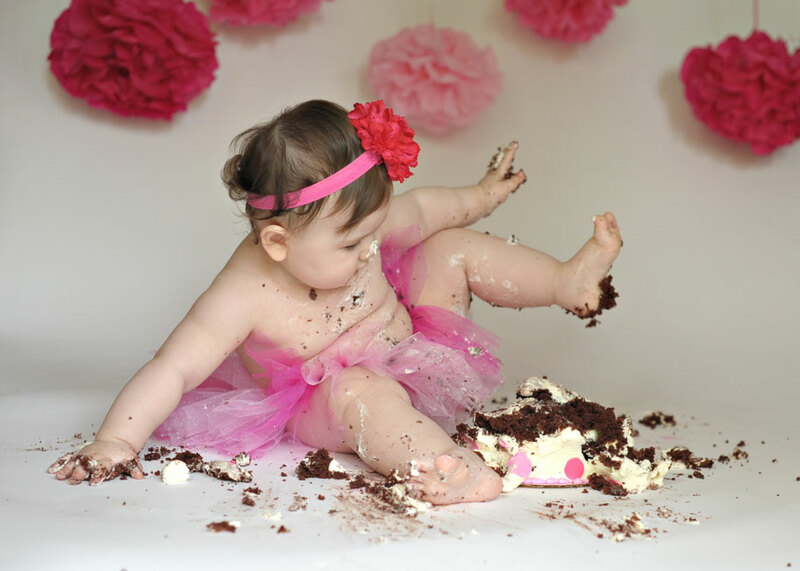 The cake smash cake is so important as its the center of the images (besides the adorable baby of course). I'm so lucky to have partnered with Merri at Cake Krums in Madison, VA. She is so amazing and can make just about any vision come to life. Not to mention, the kids (and parents) really seem to enjoy the taste of her cakes as well. Most cake smash cakes are about 6 inches and double layered. This is the perfect size for a 1st birthday portrait session. We have round, square, and jumbo cupcakes! Polka dots, ruffles, ombre, you name it and Merri can make it happen. 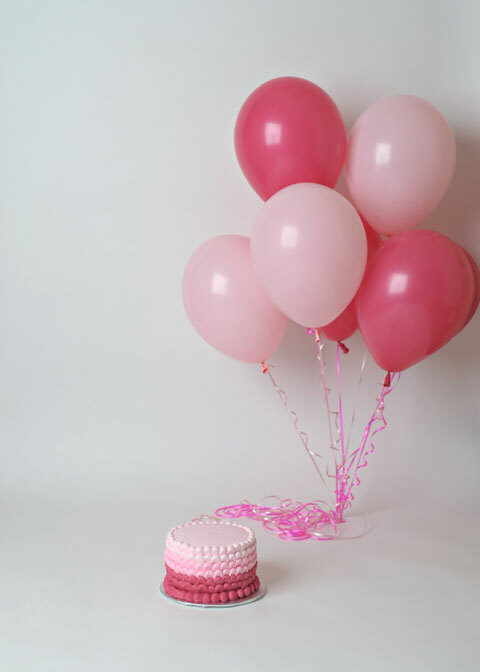 I know you must be so excited about planning your child's 1st birthday pictures. 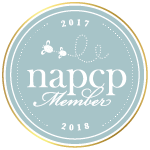 If you are in the Culpeper VA or Northern Virginia area, I would be happy to help you plan. Just shoot me a message and we can start planning right away!